Over the past few centuries, humanity has stepped into a different era. Famous entities that were once commonplace and ubiquitous are now old and forgotten, and traditions that were once practiced as everyday rituals are now seen only at special occasions. However, there are still a few names that have not only made it through the years and managed to remain unforgotten, but which have also only grown in popularity and adoption all over the world. Macallan is one such name that is spoken with the utmost reverence all over the world, especially by those who know the worth of a good sip of Macallan 12 Scotch single malt. Established in 1824 and about to complete two centuries of success, Macallan has a stature that makes anything associated it with to be looked at with the utmost admiration. 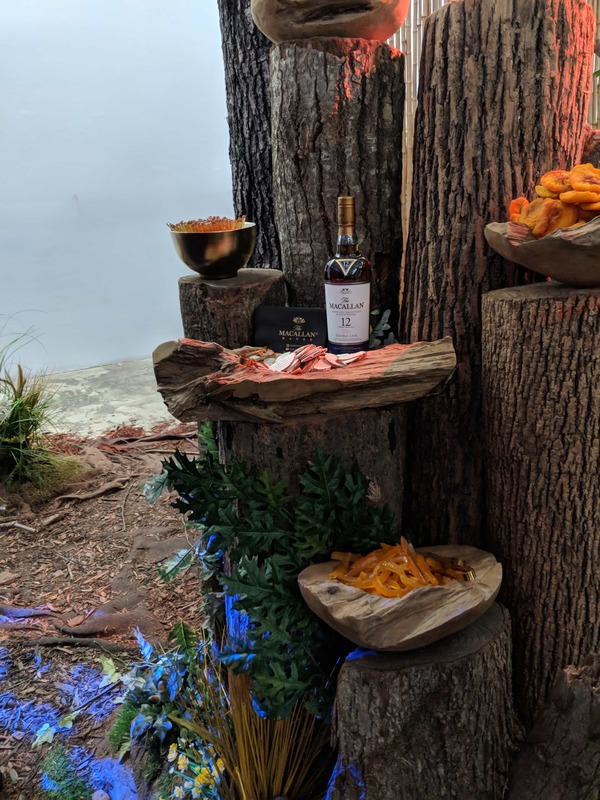 That is why, it was no surprise when Macallan’s latest U.S. event, the Macallan Manor, received a warm welcome upon its announcement. Since then, it has managed to garner a flock of attendees from all over the country – with me being one of them. What is the Macallan Manor? 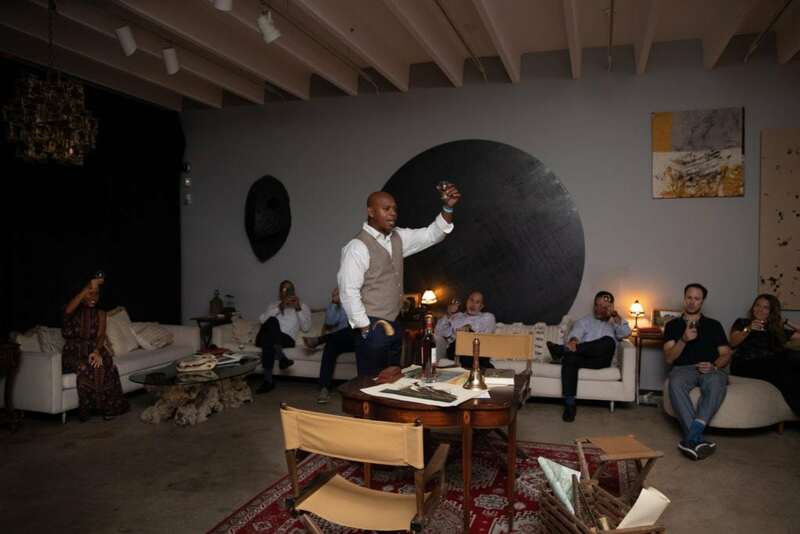 Being a nine-city event, the Macallan Manor kicked off from New York on September 11, 2018, just in time for the start of what some call “the whiskey season”. It then made a two-day stop at Boston, and when it came to Miami on September 26 – September 27 at the M Building, I was all ready and excited to attend the event. Who wouldn’t be? 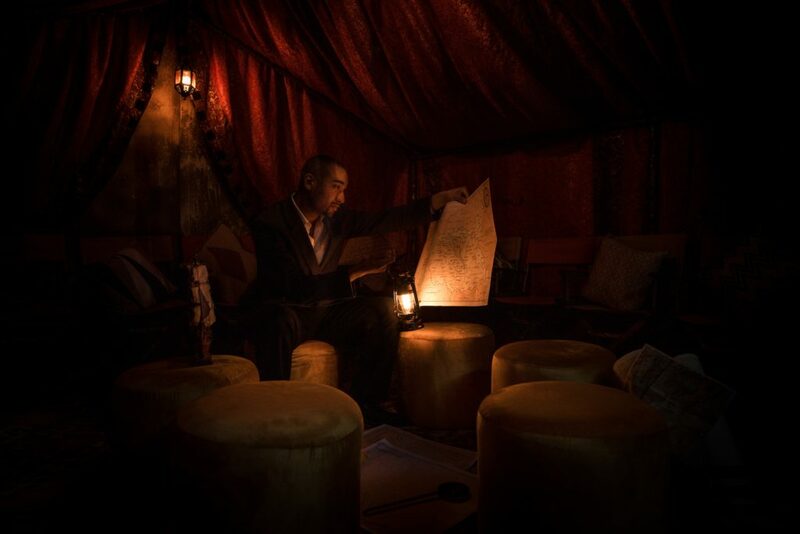 After all, the experience is designed to turn its event locations into magnificent, old-world manors to give people a unique and unforgettable whiskey tasting experience with everything from the Macallan 12 to Macallan rare cask scotch. If changing an everyday location into a manor was not interesting enough for you, don’t worry, there’s more. 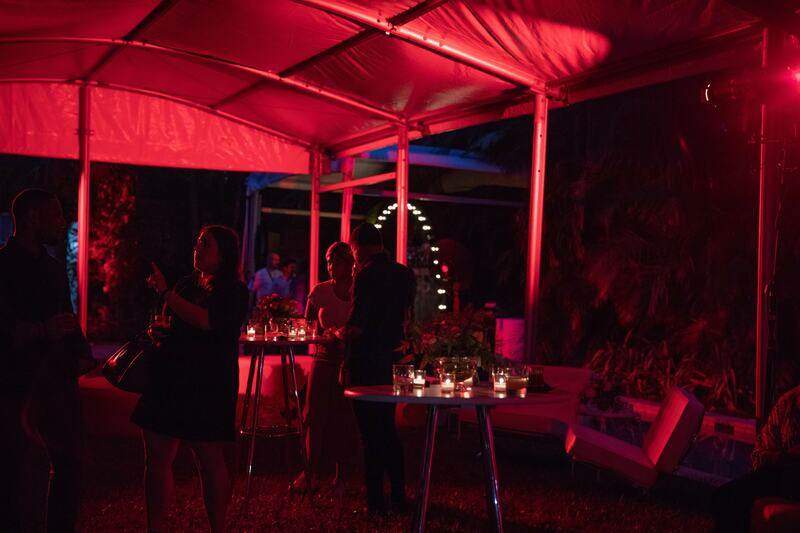 The experience actually promised to take its visitors through four distinct worlds within each Macallan Manor event, all four of which were an expression of the single malt Scotch tasting experience. The M-building is a former 1950’s manufacturing warehouse restored by award-wining architect Chad Oppenheim. And boy… did they deliver on that experience. At the day of the event, the moment I entered the M Building, I felt as though I had been transported to a different world, and I don’t just mean that proverbially. It seems that the second you decide to enter a Macallan Manor location, you are actually stepping through a portal of time or space that transfers you from your city right to the depths of where Macallan wants to take you. It’s simply surreal. The journey started with me dressed in a tux, walking into the M Building. However, instead of entering what I remembered to be the M Building, I appeared in this grand manor that seemed like it had just been transported out of an Agatha Christie novel, without any of the negative connotations. In fact, the grandeur was so pleasant and brought on a feeling of such an old-world nostalgia that it is difficult to put into words. You have to see it to believe it. That was the first of the four “worlds” that Macallan Manor promises to its attendees, some of whom were there at the same time that I was, clearly looking as excited as high-school teenagers even though they were maintaining the aura of class that one has to bring to the table whenever Macallan’s name is mentioned. After exchanging pleasantries and enjoying a few sips of my first Macallan for the evening, my companions and I were guided towards the nearby “forest” location, which projects the feeling of being some distant woodland (which is the exact reaction that the Macallan event was aiming for, by the way). 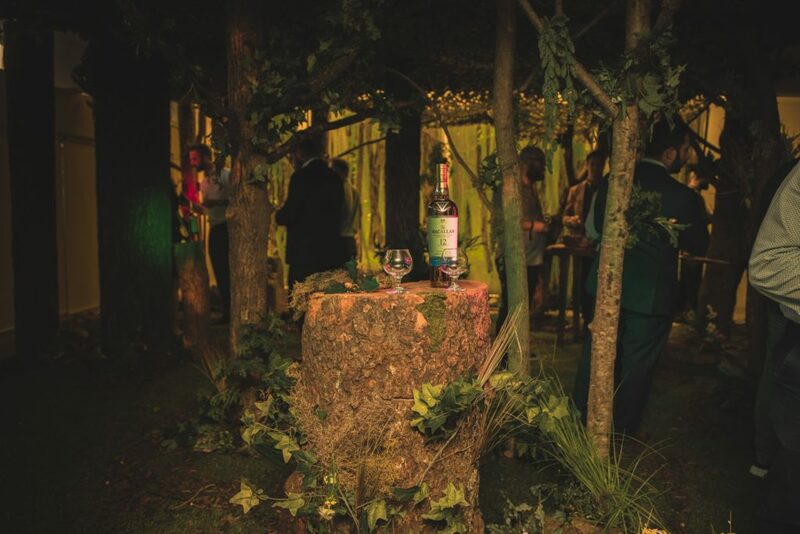 Once we had enjoyed our second serving of Macallan Scotch in the immersive setting, we were led to what was designed to be the Speyside region in Scotland. And it was breathtaking. 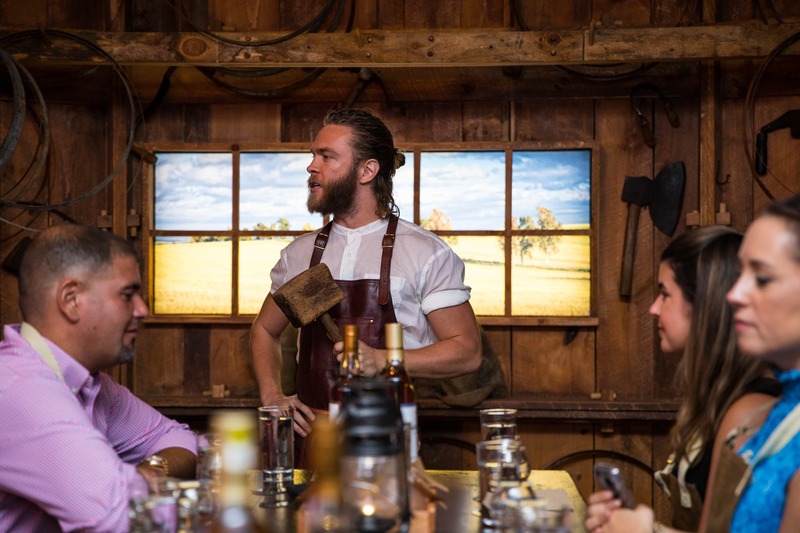 The tasting lessons that were served with the whiskey in this section of the experience were just as interesting as the décor and the whiskey itself, which is saying something. After spending a few minutes there, we were asked to accompany our guides to the nearby Himalayan section. Now, you may be thinking that chandeliers, mahogany walls and antiquities are all well and good to set up in a location for it to give off an appearance of a manor, but how could they setup a Himalayan section? The answer is… they very well could, and they did it with aplomb. In the Himalayan mountain tent that has the décor and the temperature to remind you where you are, you get to hear interesting tales from some of the most charming speakers that you would ever meet in your lifetime. If you are one to tell stories at parties, then I would suggest keeping a clear head to remember what these speakers are telling you, because these stories are some of the most exhilarating tales that you could hear over a glass of whiskey (or coffee, or anything else for that matter). Once this Himalayan location part of the experience was done with, we were guided back to the manor, which for some reason looked all the more grand than we had left it to be about an hour ago. Maybe it was the whiskey, maybe it wasn’t, but the manor sure looked positively more awe-inspiring than it did the first time (that’s how I remember it through my night of Scotch-drinking). What we had seen so far had helped build our expectations to a very high standard. But what we saw then, just blew those expectations to biblical proportions. Through our walking tour to have a heart to heart with Mr. Baldwin Reid, who plays the estate’s proprietor, I noticed not only the décor but the amazing and very real fixtures and rooms within the manor that were meant to add to the experience. In case the Himalayan tent was not enough for you, you can actually step into the library section of the manor to go through titles that you may not find in any regular bookshop, with each of them holding an unforgettable experience within themselves. The only drawback here was that we didn’t have enough time to finish a single book, since we were not only running short on time but also had other activities to tend to, such as the need to visit the magnificent bar or the desire to eat the extraordinary gastronomical offerings that were presented through the manor’s kitchen. The menu is classic yet delicious, and for those who enjoy their food with a hint of distinct flavor profiles, it proves to add yet another positive thread to this already marvelous tapestry of a tour. The food and accompanied whiskey was served with a side of some of the most tantalizing jazz music that you will hear in this part of the U.S., and the old world dancing that came with it afterwards just took the experience to another level. By the time the experience was completed, I had a goofy smile on my face and a slight ache in my heart at knowing that once I walk back through those doors of the M Building, I would be leaving behind this world that was reminiscent of a party from The Great Gatsby, possibly to never experience it again. However, the bereavement was bittersweet, since the thought of writing this and sharing this experience with everyone else was joyful in itself. In case you were wondering if you could attend the experience yourself: through October 2 to November 8, 2018, the Macallan Manor will be coming to the following locations. 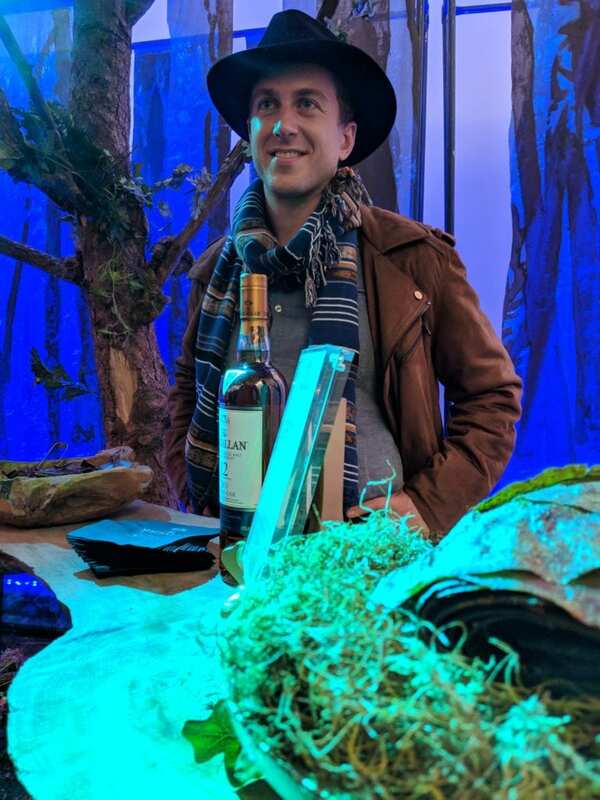 If you are one to enjoy single malt Whiskey, delicious food, exhilarating music and some all-around magnificent company, and if you live near one of the remaining six cities that are holding the Macallan Manor experience, booking your spot and signing yourself up for the experience of a lifetime would be something that I highly recommend.